This book took me a while to read and I am not sure if it is because I didn't have the time I wanted to devote to it or because I was not that into it. So what do we have here...one bad boy, one jealous boy, and the girl who is everyone’s sweetheart. I originally thought this was going to be more about the knitting club, but it turns out it is more about Flynn MacGregor and her inability to do things just for herself. She has spent so much time doing what everyone else thinks is right. She accepted Beau’s proposal and ring because it was time. She’s opening the knitting shop because it was what her mother wanted and she takes care of the entire family because that is what was expected of her. That is, until Jesse comes back to town. 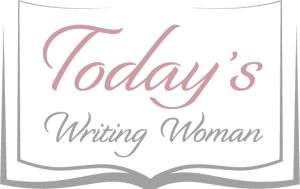 Now she must decide if she should take a chance and follow her heart. Jesse, Beau and Flynn have a long history with each other. Unfortunately it’s not all good and the old wounds run deep, especially for one of them. 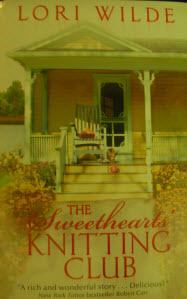 There’s a bit of mystery to Lori Wilde's The Sweethearts Knitting Club, but not enough to keep me interested. I just was not drawn into this book as I had hoped I would be.